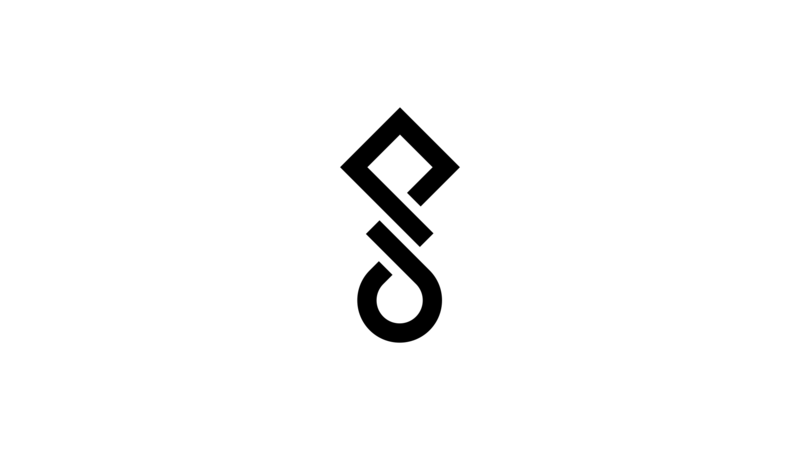 The mark for Pat Prudente – Image, Fashion & Style – is based on the Brazilian broadcaster's initials and transforms two humble letters into a must have fashion accessory. Pat Prudente is a broadcaster and opinion leader with a keen interest in fashion, style and image. Her programmes mainly target the emerging middle class in Brazil. Addressing the newfound aspirations of her audience, Prudente promotes the use of image and fashion as tools of personal expression and communicates with her followers through social networks, blogs, TV, radio and lectures.